The ultimate quality bat from the all new Powerbow 6 range. Top quality Grade1 English willow, specially grown, selected and graded by Grays in house specialists. The new 1000 model is a serious quality bat for the batsmen that wants the best. 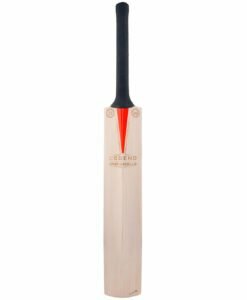 The Gray Nicolls Powerbow 6 1000 Cricket Bat is an ultimate quality bat from the all new Powerbow 6 range. Top quality Grade1 English willow, specially grown, selected and graded by Grays in house specialists. The new 1000 model is a serious quality bat for the batsmen that wants the best. 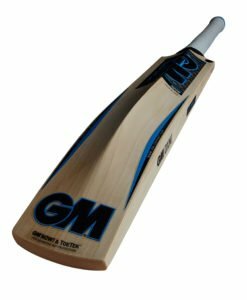 A long time favourite from Gray-Nicolls has been reinvented for the 2018 season. The new profile and striking graphics look amazing. This is an exciting new bat that’s set to become a firm favourite. 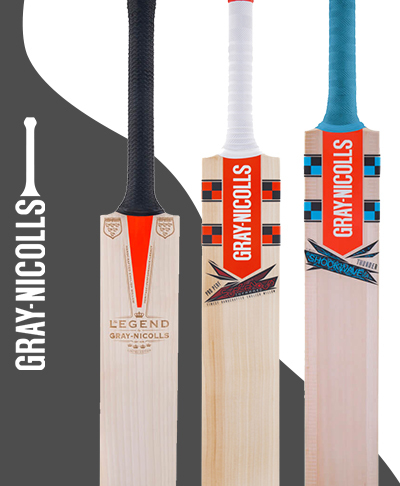 Characterized by a long exaggerated bow which is further enhanced by an imposing low, full blade profile, this Gray Nicolls classic is the 6th version of its kind. The all new profile gives this bat thick edges and a slightly curved face, which adds power to shots all across the face of the blade. The duck bill style toe shape, improves the bats pick up and balance. The full shape profile adds to the look and feel of the bat. 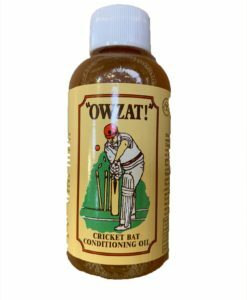 If you are player looking for the ultimate innings then this is the perfect bat for you. 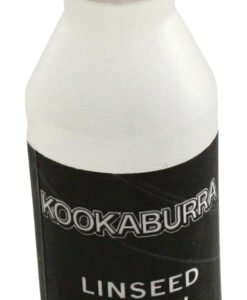 Pre-prepared which helps to reduce the knocking in and preperation time. 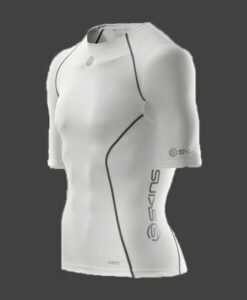 The low profile zone in this model means it is ideal for front foot players. The fuller shape, helps to give this bat some serious power along with a well balanced feel. For the players comfort and absolute control the handle is semi oval. 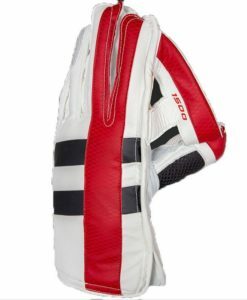 For improved feel and grip through the shot, the Powerbow 6 has the Zone Pro grip. The wood is sanded and buffed giving the perfect finish.